As a writer, marketer, and communicator (not necessarily in that order), research is an important component of the material I produce, the message I want to send, and the strategies I develop. But a question often arises: how much do you do? How much is too much? Too little? 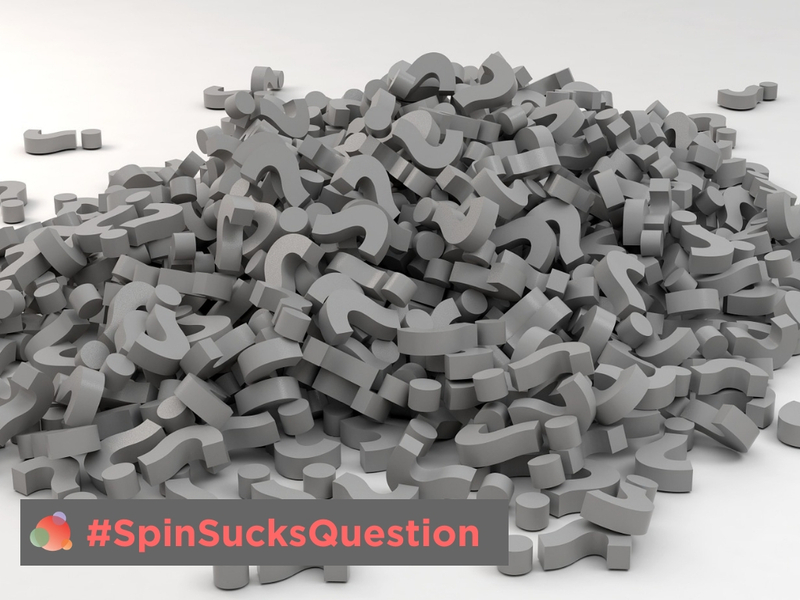 Add to that a very, very tough question to answer, let alone face up to: how much does your audience even care? Content comes in all shapes and sizes. Helpful how-tos, webinars, whitepapers, roundups, and rants. But there is one type of content that crushes almost anything else you can publish. We know research is important, especially as it pertains to creating our content. But where does research live, strategically? Furthermore, if you’re an academic publishing a scholarly article, the research and methodology are very important to the audience in question. But if you’re writing a blog post? Plus, how do we communicate where and how the data that fueled the content came from? Or do we? The co-host, special guest Kevin Anselmo, joined Deirdre Breakenridge, Valerie Simon, and our very own Laura Petrolino. As founder and principal of Experiential Communications, Kevin helps individuals and groups gain clarity about what to communicate and how to disseminate those messages to reach their goals. 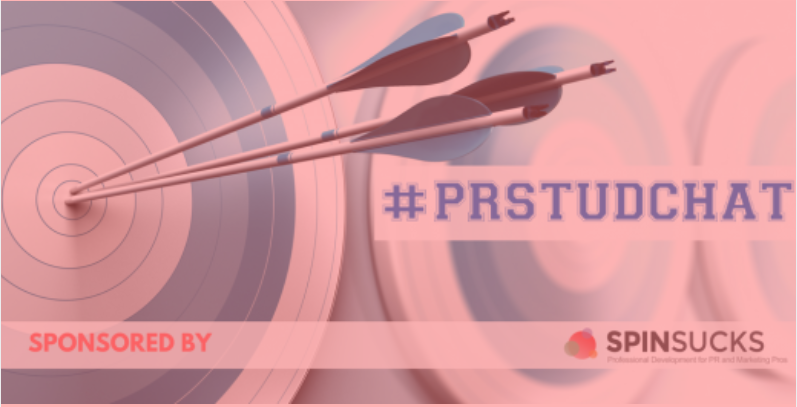 Out of the gate, the #PRStudChat community made it clear there is no doubt about the value of research and data. The uncertainty lies in what you can do with it. And how. But beware! Data is oil. Unrefined, it’s useless and possibly dangerous. It costs a lot to maintain and store. There are side effects. It even contributes to climate change via energy usage. Only refined is data powerful. The “climate change” argument notwithstanding, the fact that “fake news” is a thing, along with anyone and everyone possessing the ability to be a publisher, reminds us that research and data are more important than ever. A quick Google search on, well, anything, indicates how much information, well-researched or otherwise, is out there for audiences to consider. And even then, there’s nothing that says well-established research can’t lead people astray if it isn’t communicated properly, or if it’s taken out of context. The onus is on us to ensure we strategically address and communicate our research, but there are often obstacles in the way. One of the most interesting findings during last week’s discussion focused on what academics and researchers are most afraid of when it comes to communicating their findings: Being misquoted. Kevin went on to discuss ways to avoid being misquoted (like reducing your use/overuse of jargon), the differences between academic writing and writing for public audiences (where jargon can also play a huge role), and ultimately, how we can measure the results of our research and our efforts to communicate it. In addition to Kevin’s insights, Christopher Penn provided a helpful illustration outlining the hows and whys behind data. And while we are well aware of data’s role in decision-making, mapping out what the data life-cycle looks like can aid in understanding where it fits within our strategy and methodology. We hope you enjoyed the #PRStudChat with Kevin Anselmo. If you didn’t have a chance to join us, you can review some of the highlights below, or follow the hashtag on Twitter. As always, PR Student Chat partners with trusted industry leaders to help shed light on the ever-changing issues that affect our role as professionals. It helps students, and practitioners alike, learn from the experience and perspective of other industry professionals. It’s a community where everyone can learn and grow together. So stay tuned for our next session (likely July 19th), topic, and guest host.